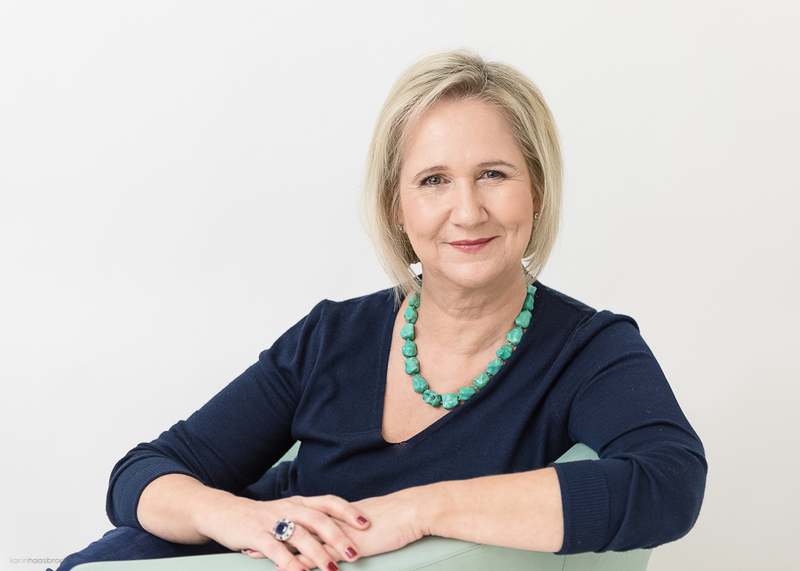 Heleen Bossi, from Paisley’s Antique and Vintage Jewellery in Stellenbosch, was looking for a variety of headshot type images which she can use for different applications. Paisley’s specialises in antique, vintage and estate jewellery. It started in 1985 as a small attic shop in Vermeulen Street, Pretoria, moved to the Arcadia Centre, a few years later to Hatfield Plaza and eventually to Brooklyn Mall, where it remained for 8 years. After 6 years of commuting she decided to close the Brooklyn Mall shop at the end of February 2011 and now continues to operate the business from her base in Stellenbosch. Heleen sees clients by appointment and can be contacted on 083 453 4360 or paisleys@mweb.co.za. She is a member of the South African Antique Dealers Association and will gladly source specific pieces for clients.